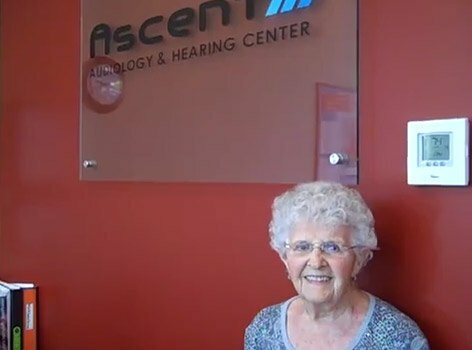 Last year, I decided that it was time to get some hearing aids because I was experiencing hearing loss, especially when I was in a room with other people. 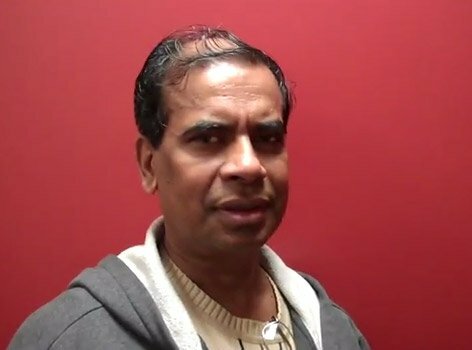 So, I started off, a little bit, not quite believing it was going to be for me. 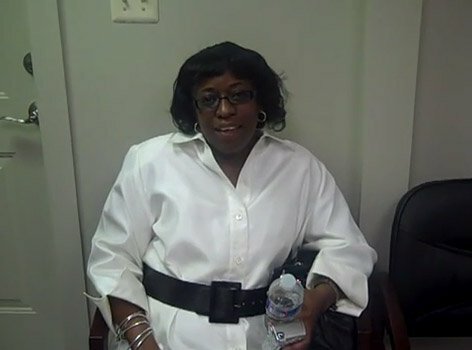 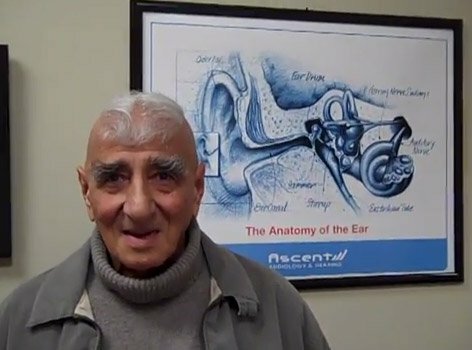 But to my big surprise, the hearing aids have helped me very much. 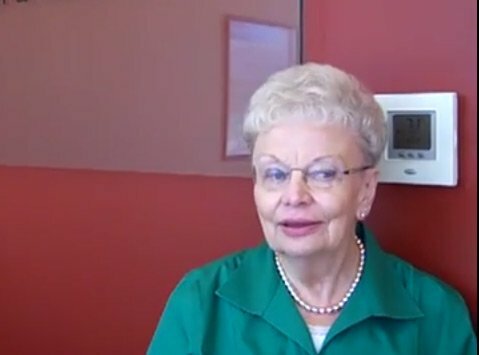 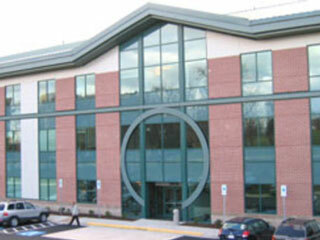 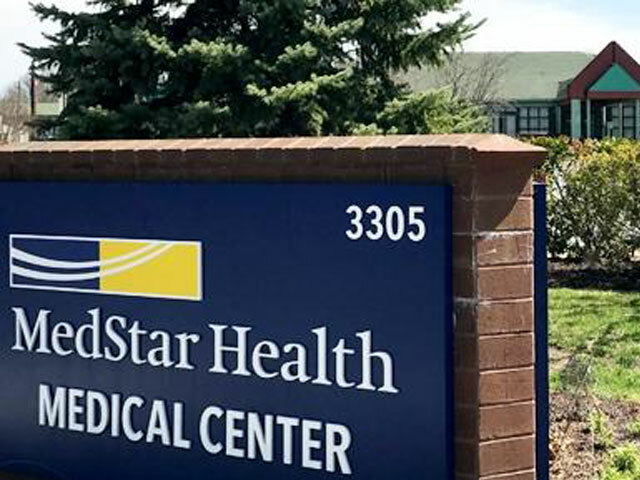 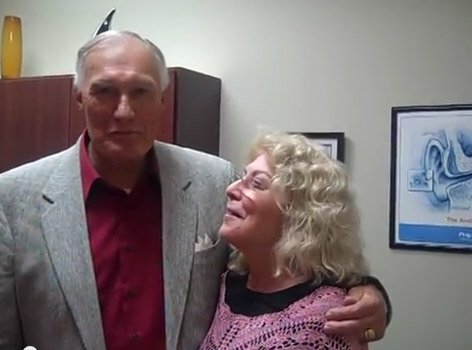 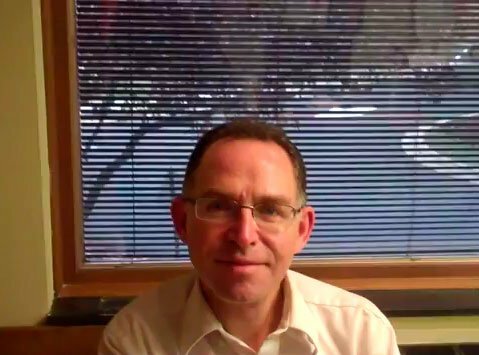 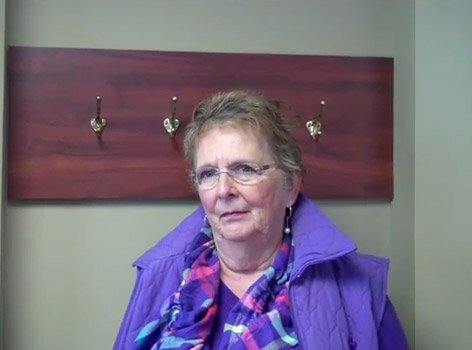 In the first place, I think I found a lot of reassurance with Dr. Anzola, and with Christine, her assistant, because not only is the environment very open and friendly, but because they take the time to explain, to ask the right questions, to accommodate, to be flexible. 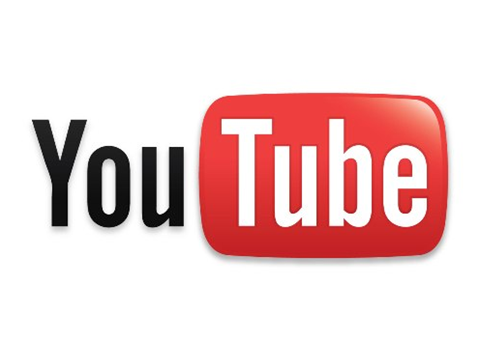 This is a very delicate situation you have to deal with. 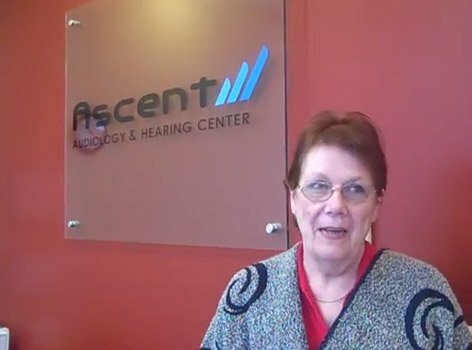 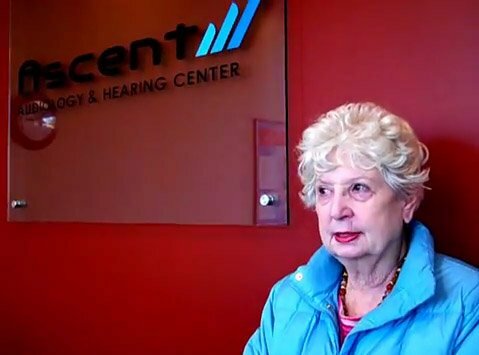 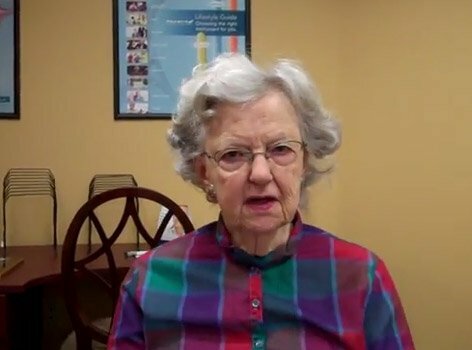 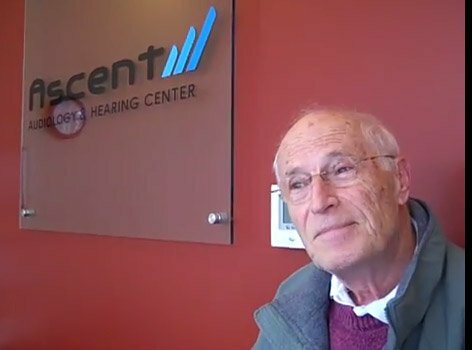 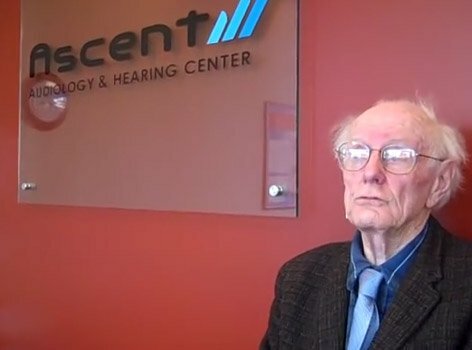 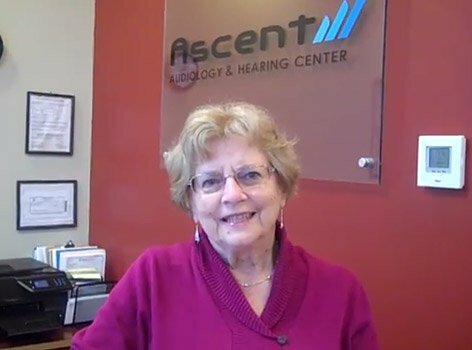 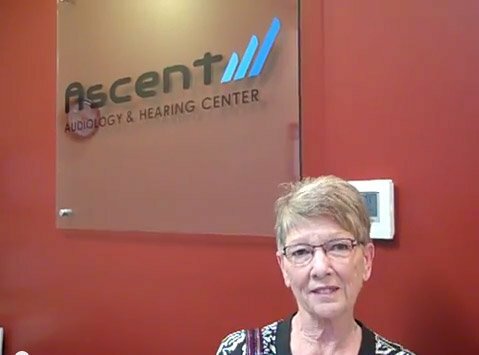 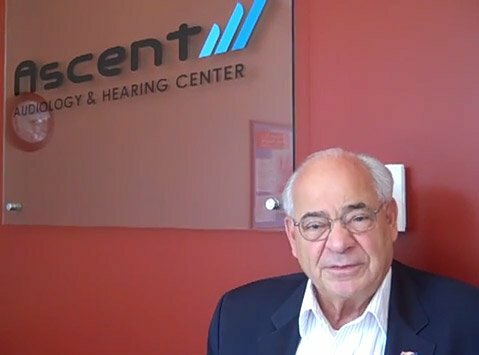 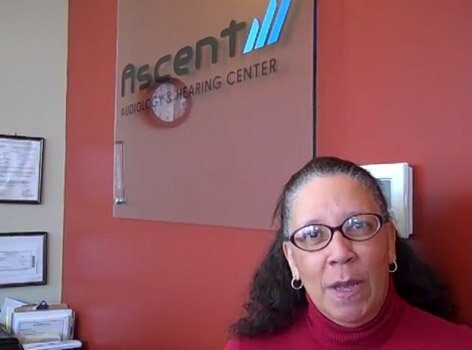 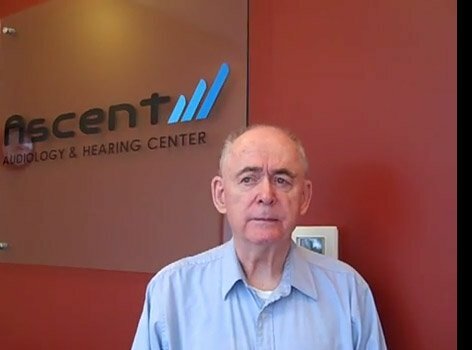 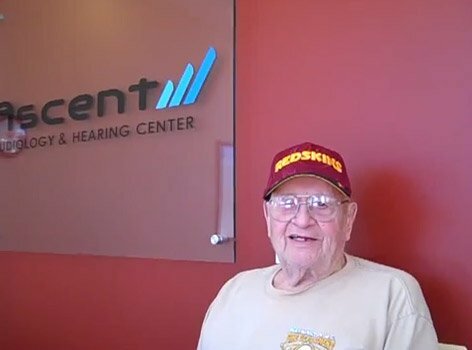 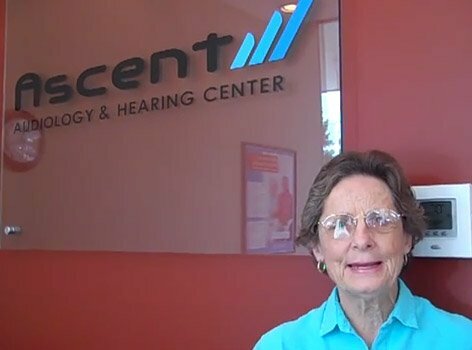 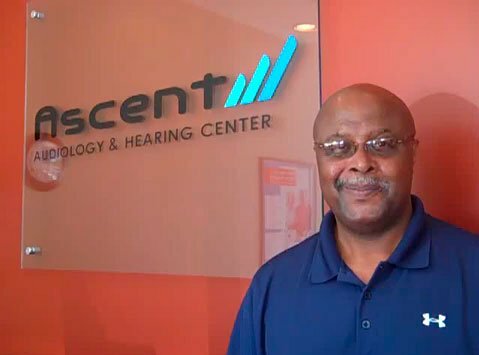 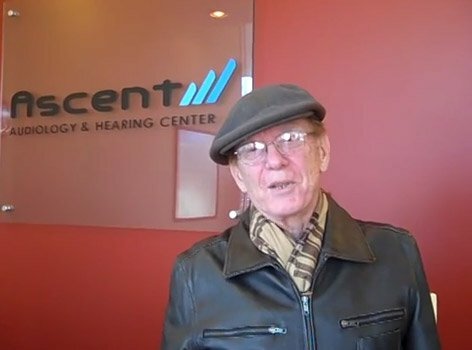 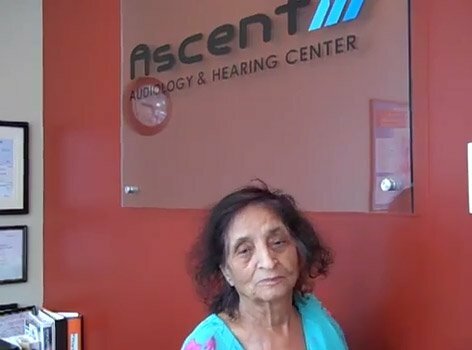 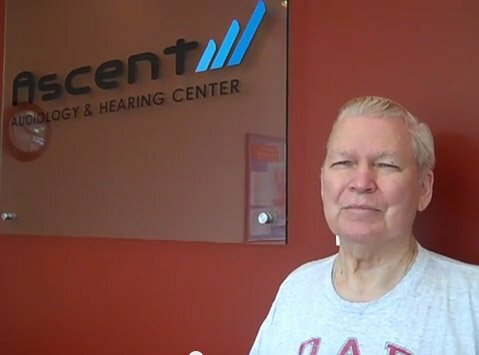 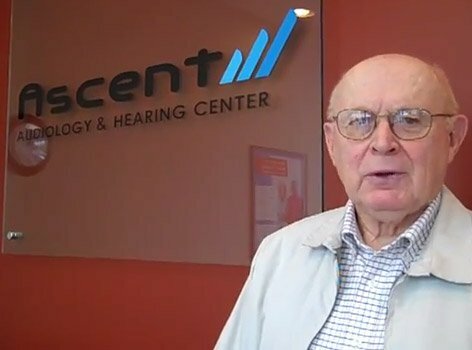 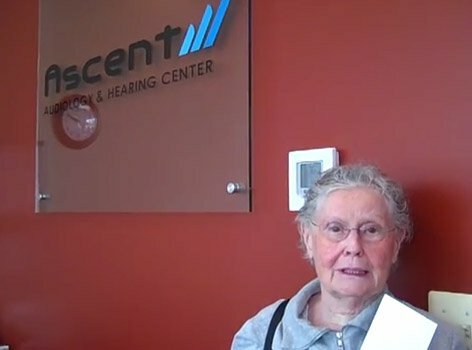 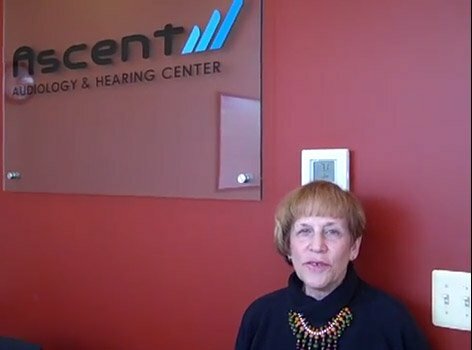 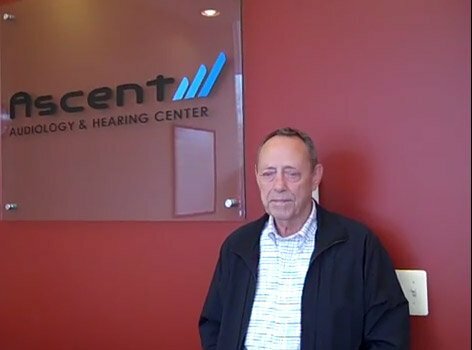 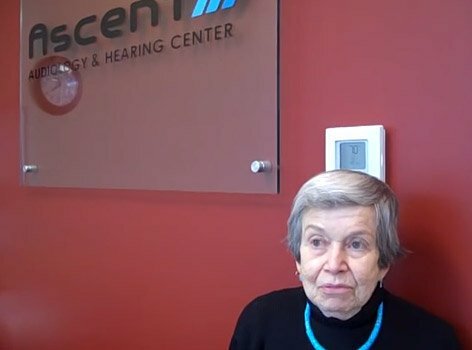 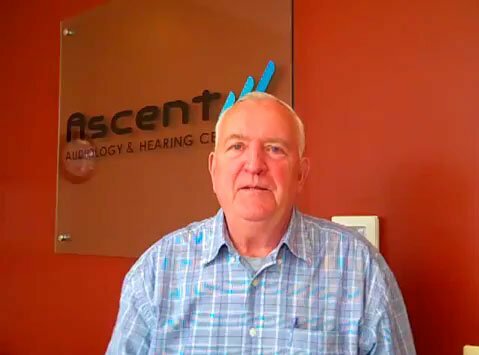 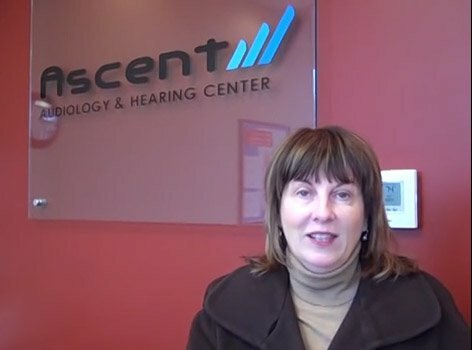 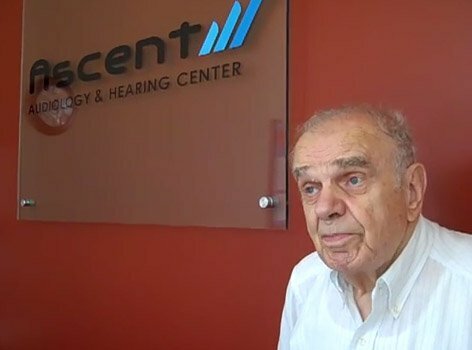 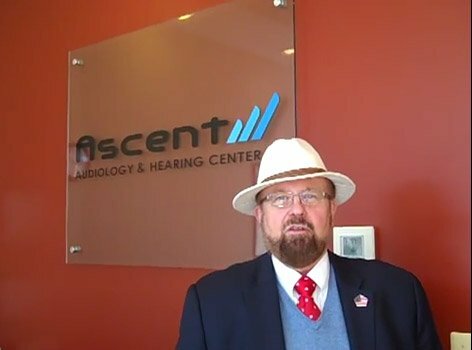 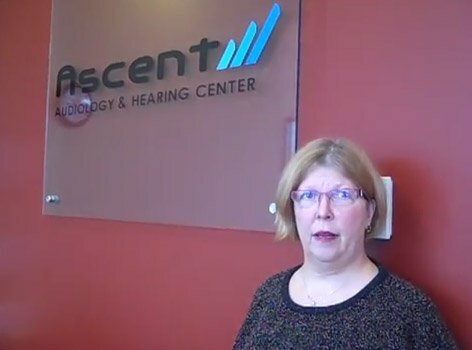 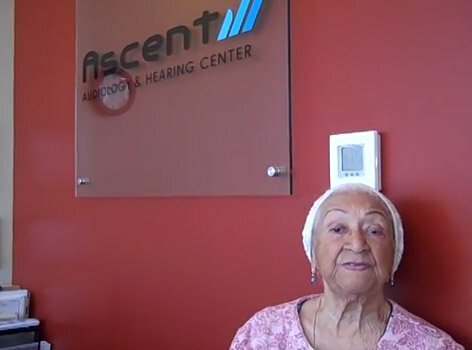 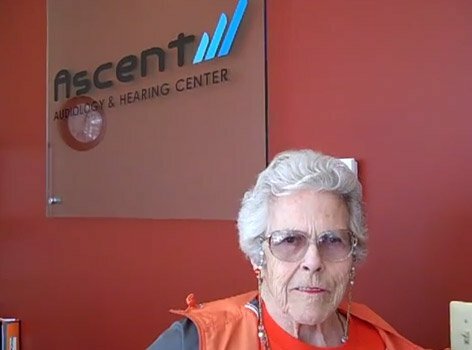 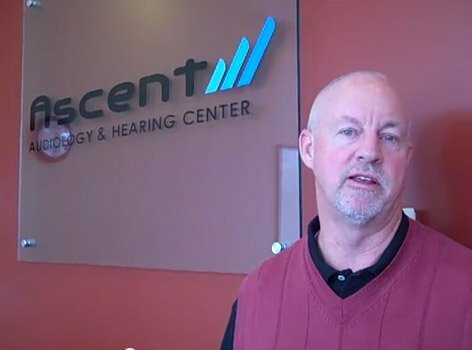 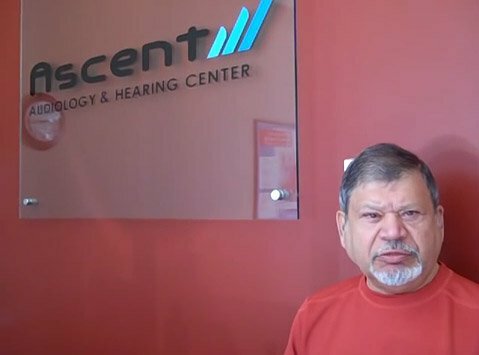 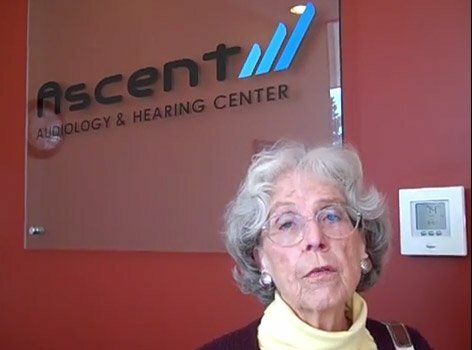 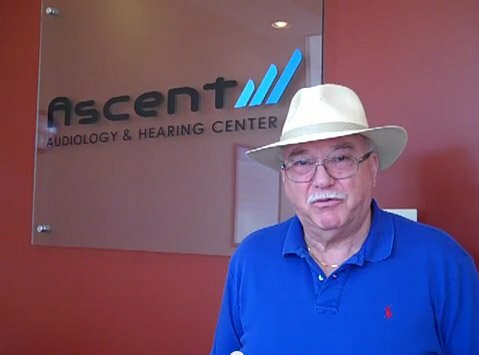 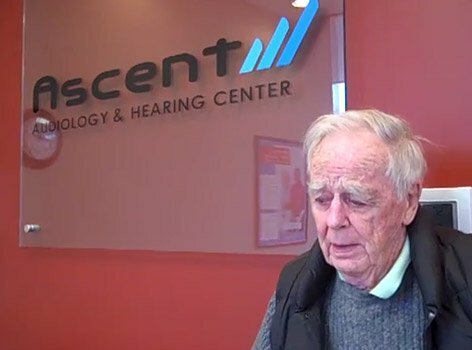 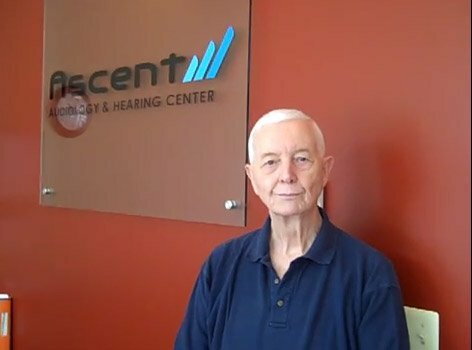 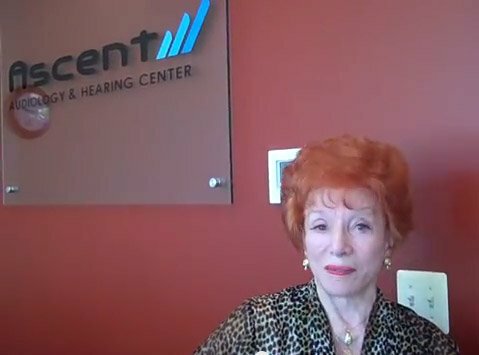 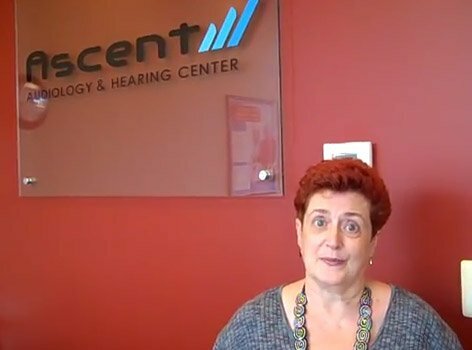 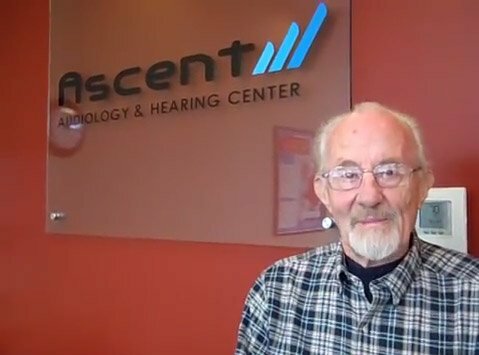 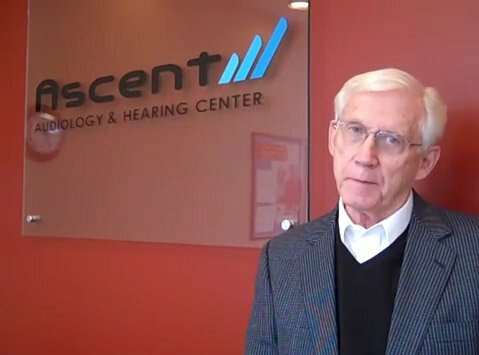 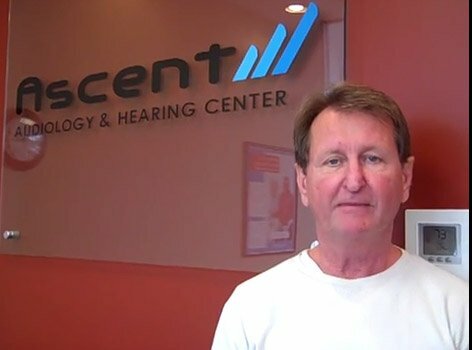 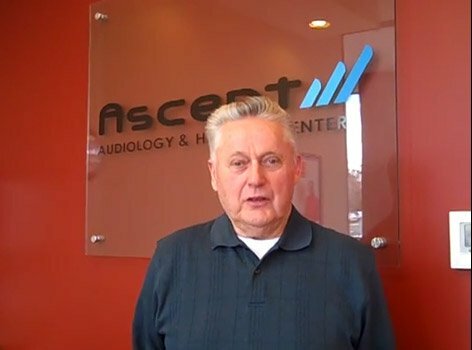 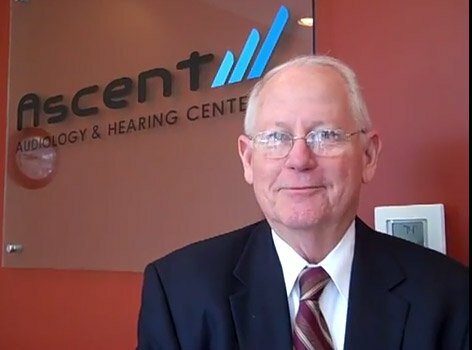 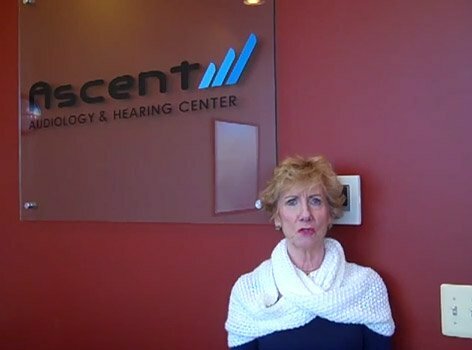 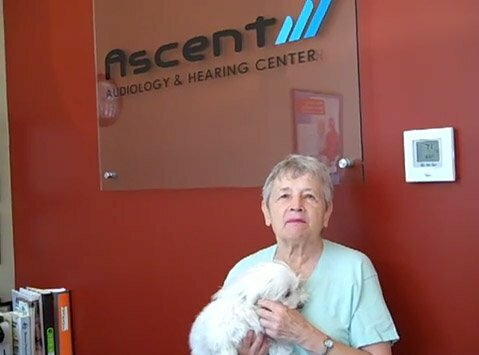 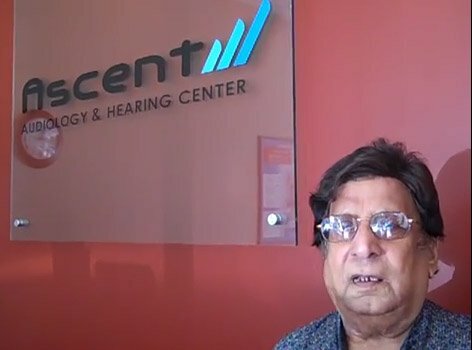 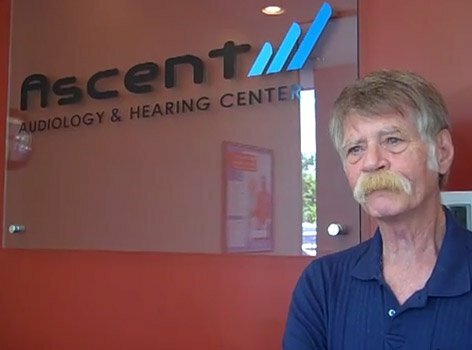 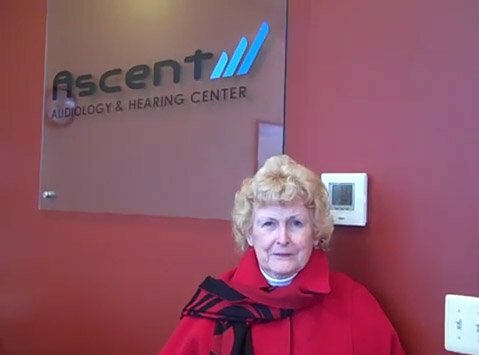 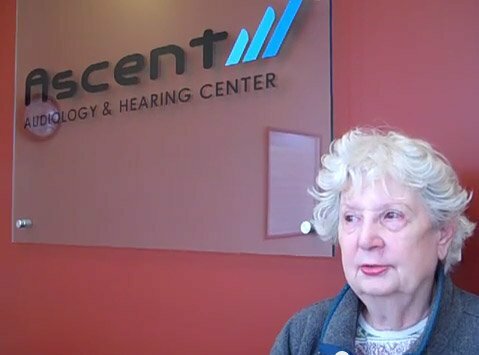 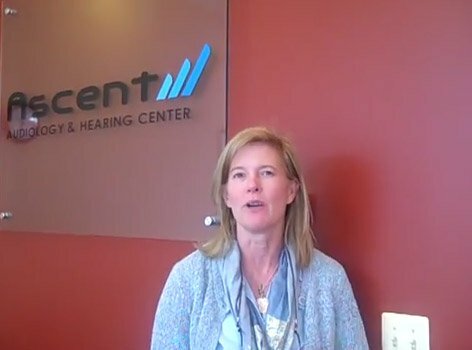 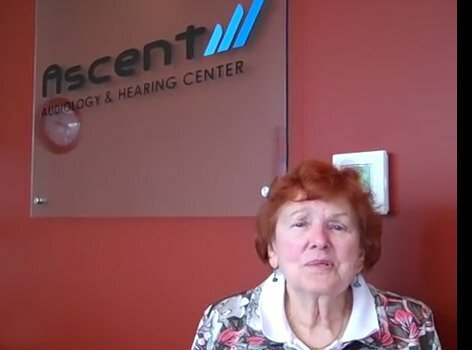 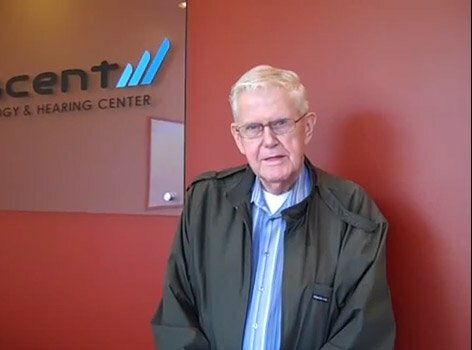 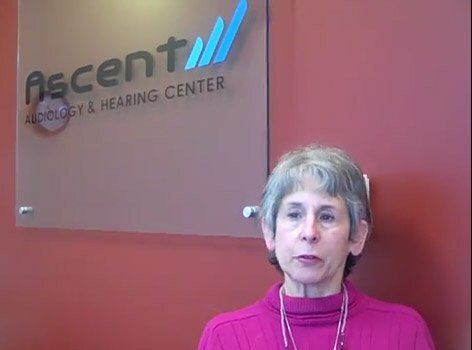 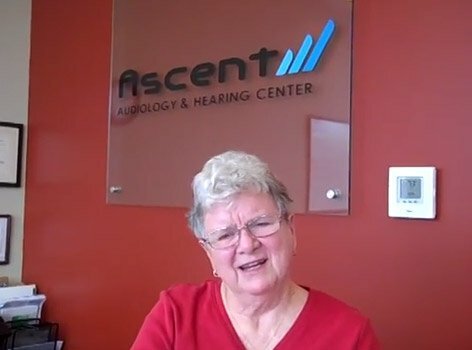 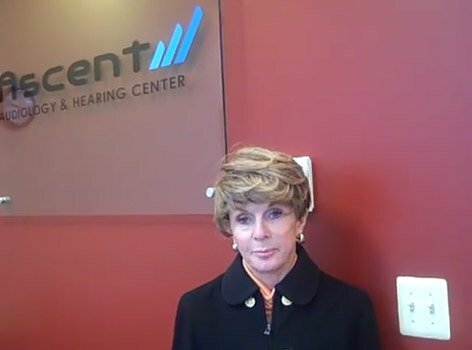 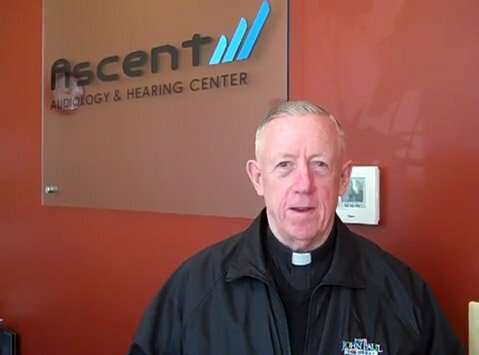 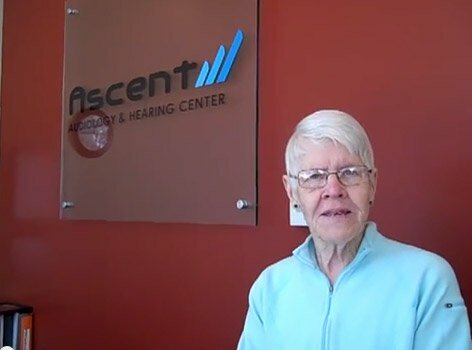 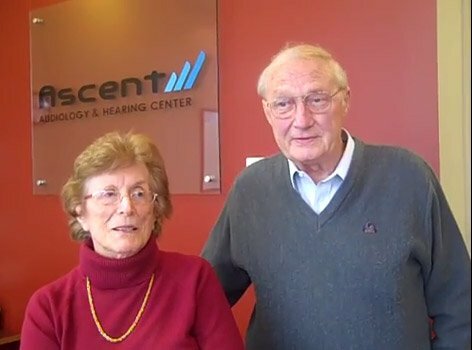 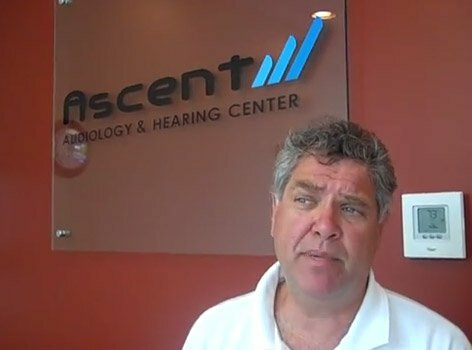 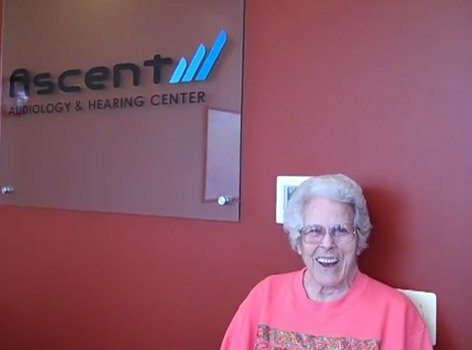 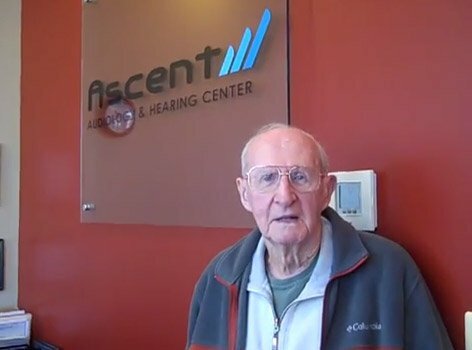 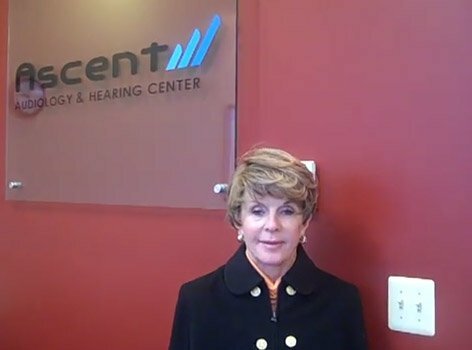 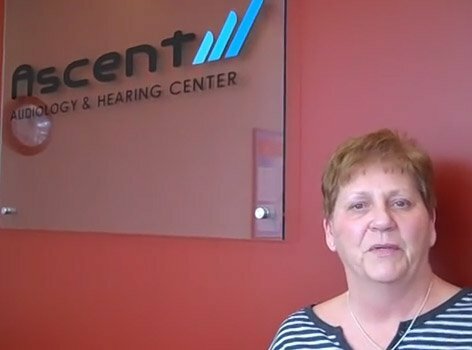 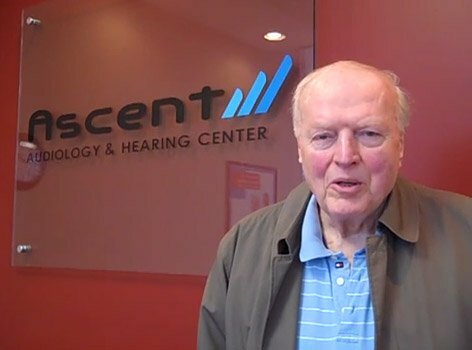 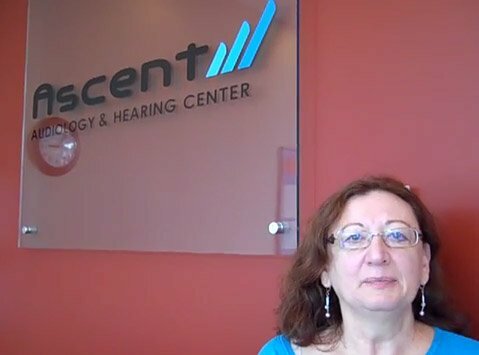 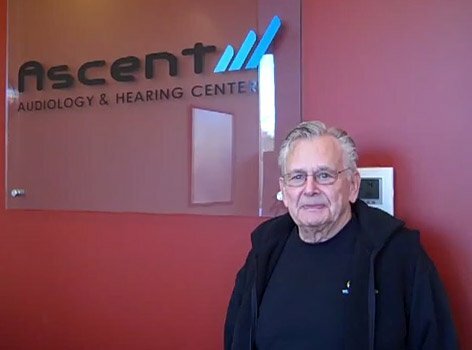 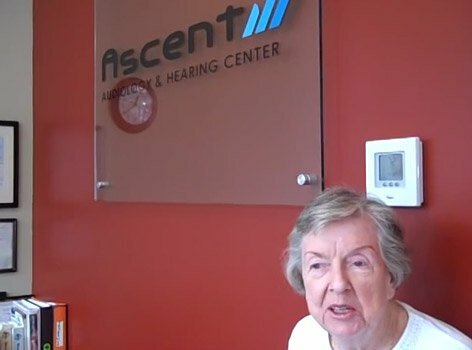 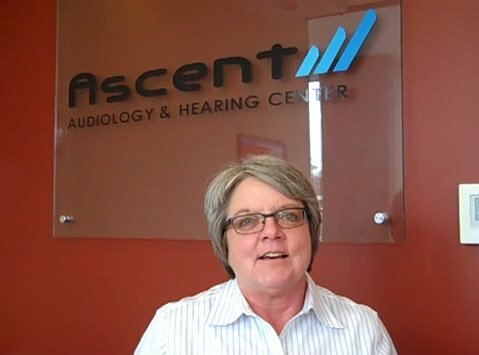 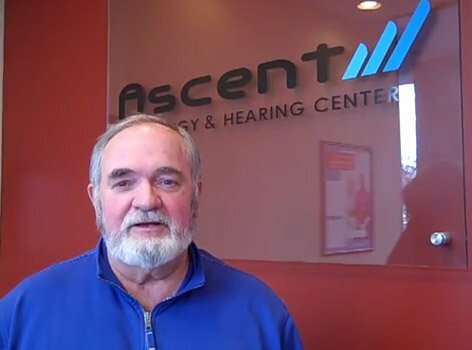 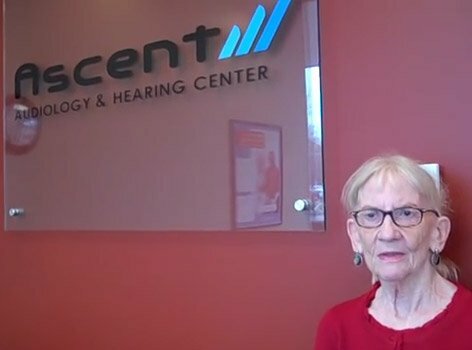 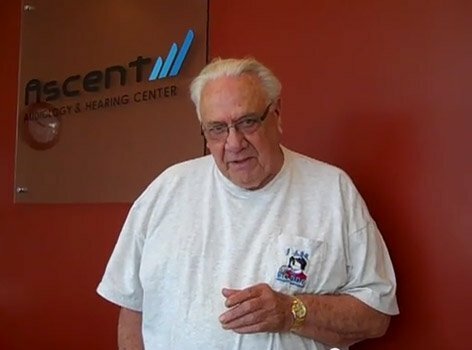 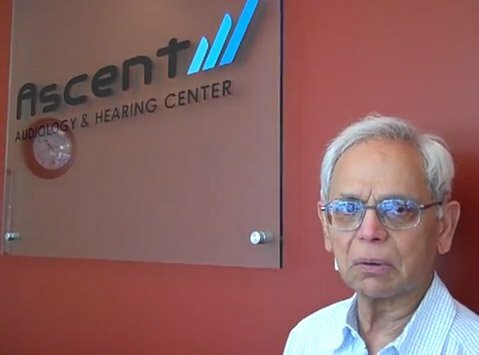 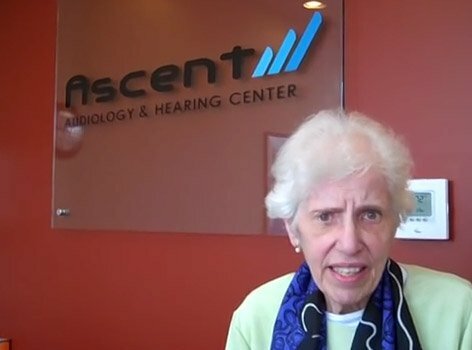 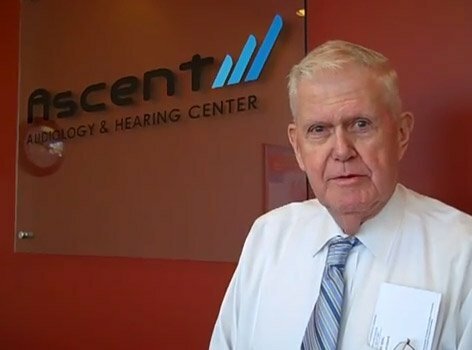 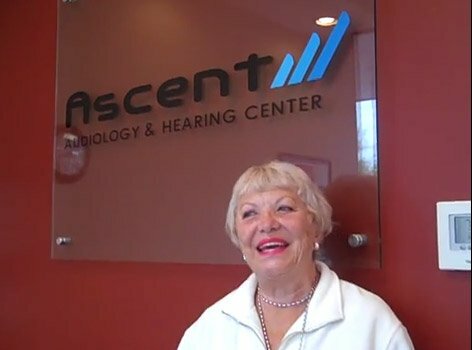 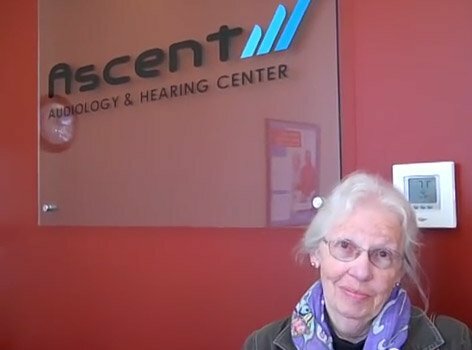 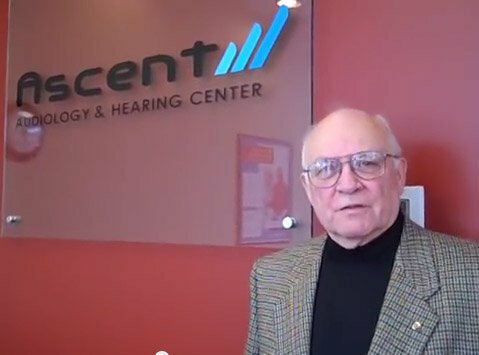 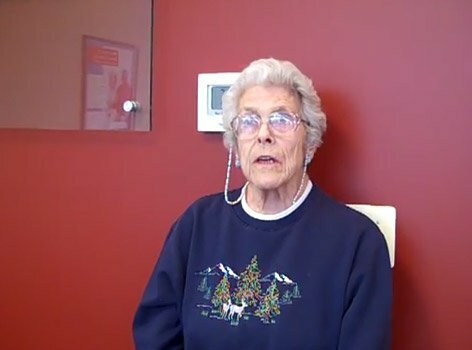 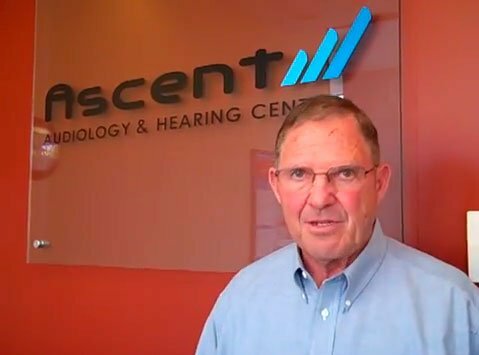 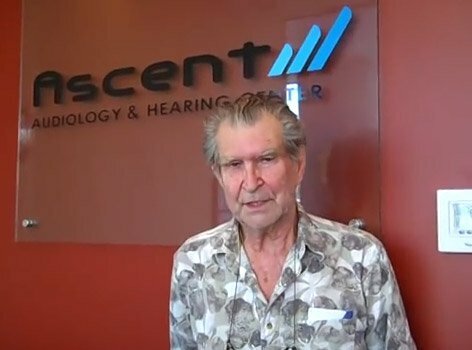 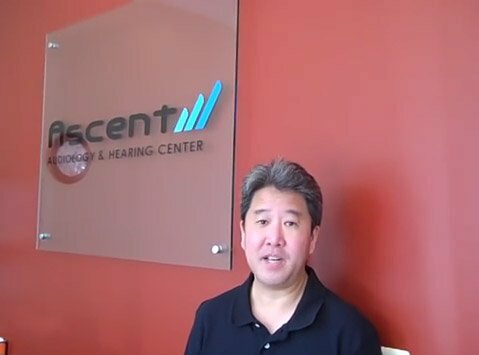 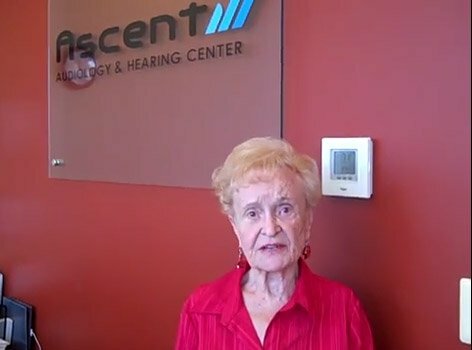 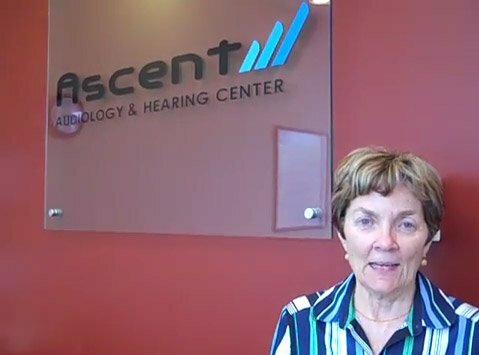 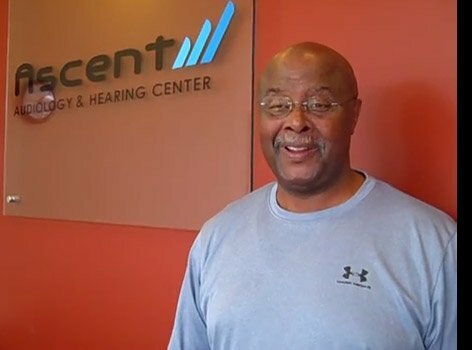 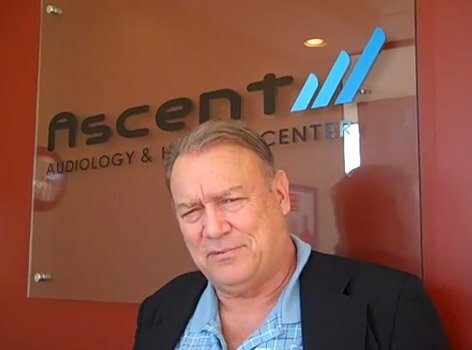 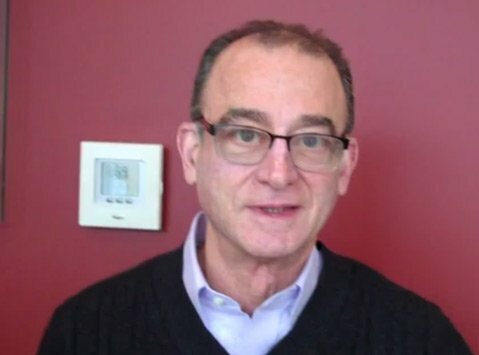 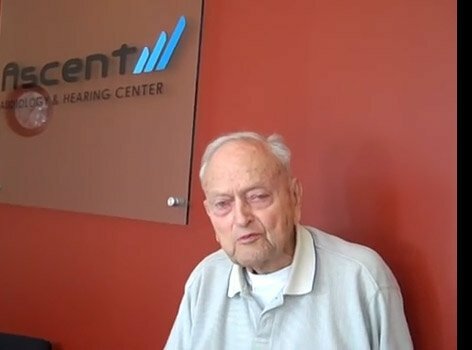 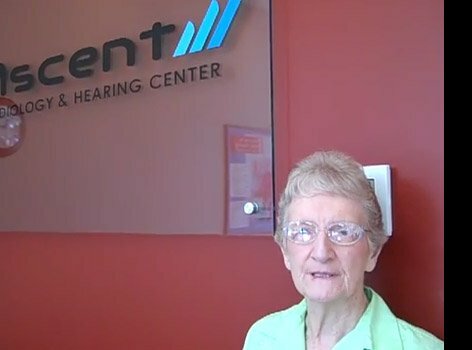 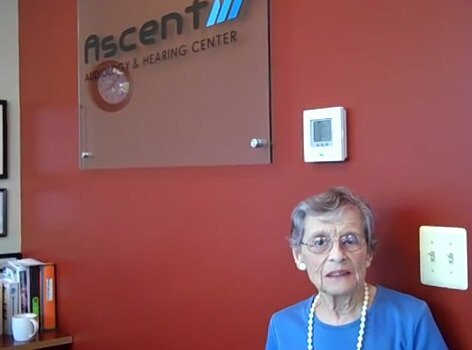 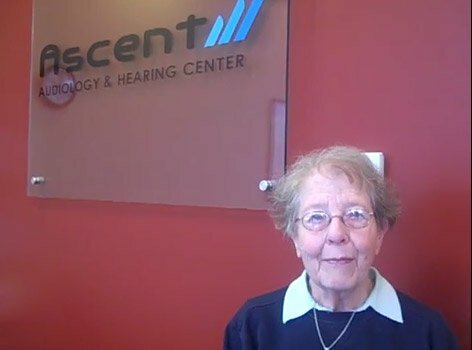 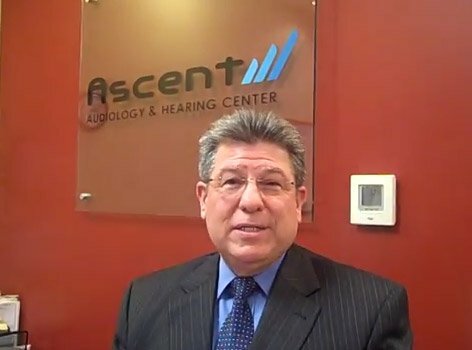 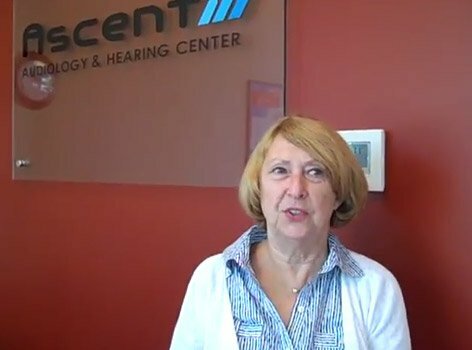 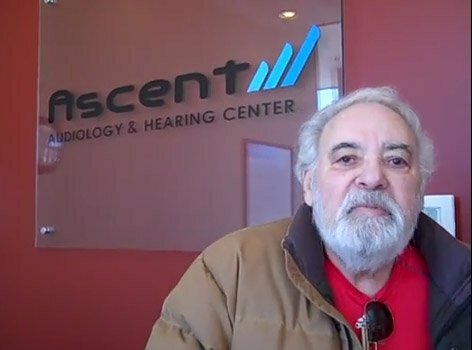 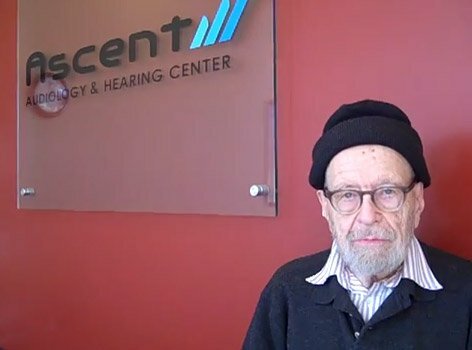 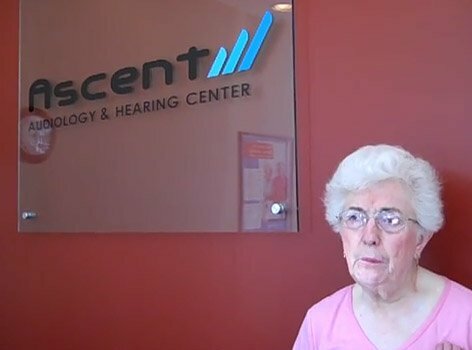 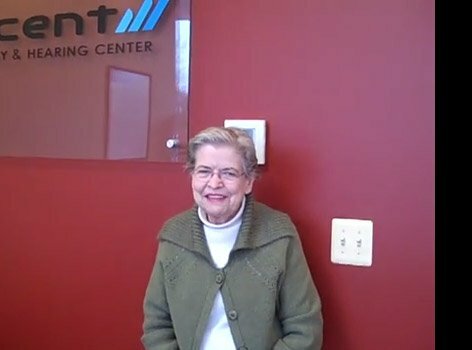 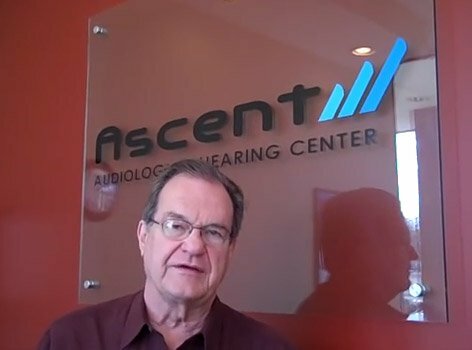 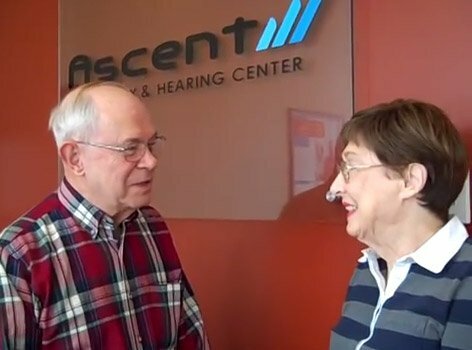 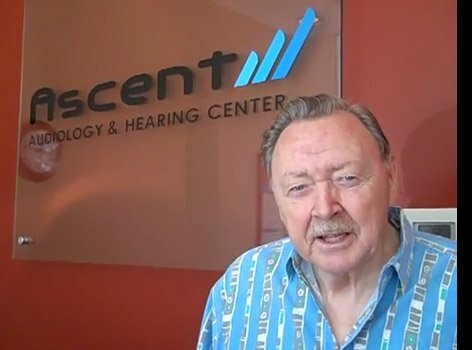 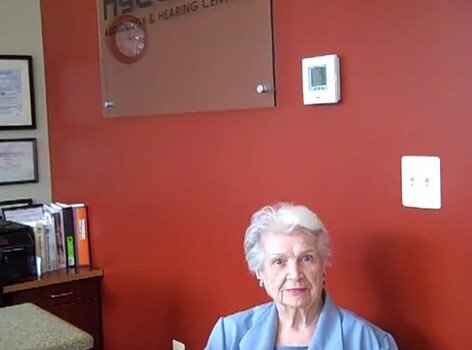 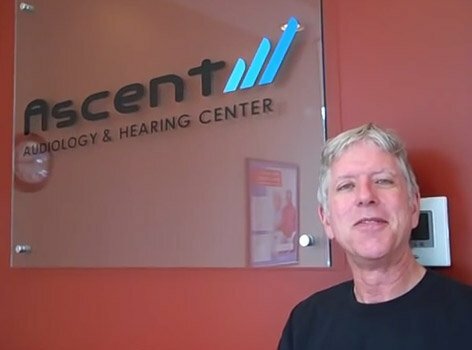 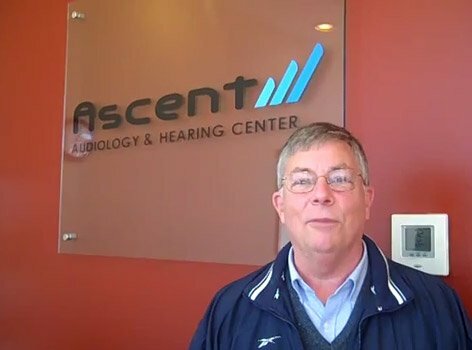 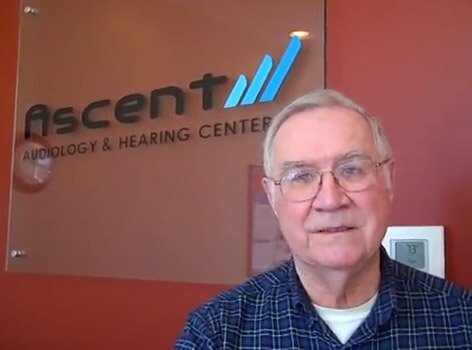 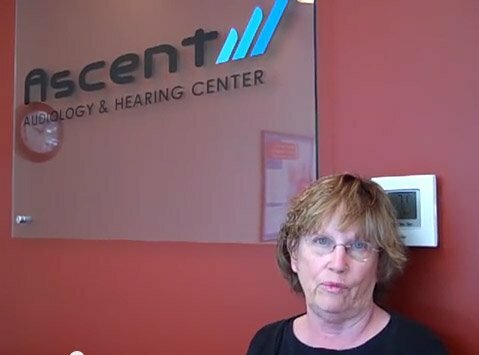 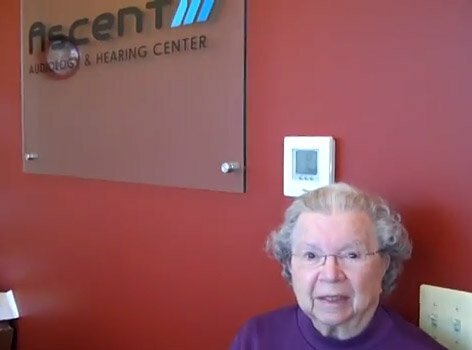 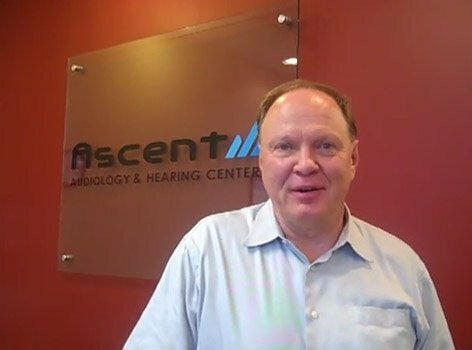 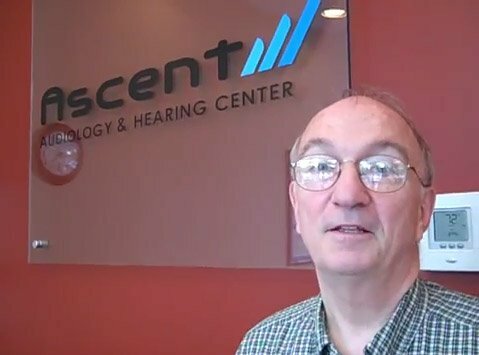 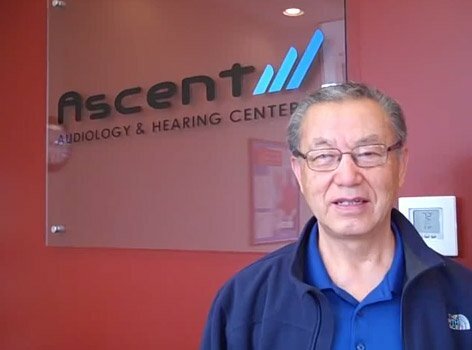 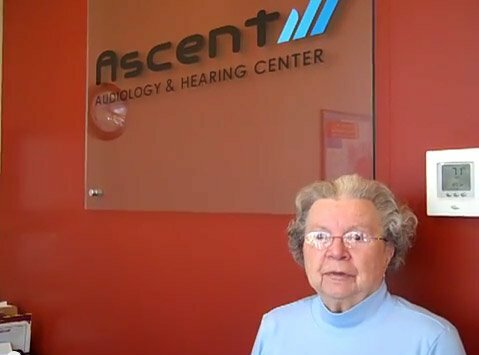 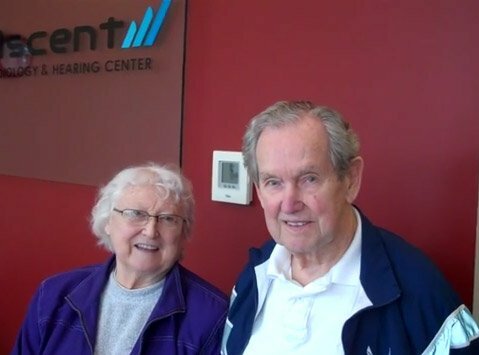 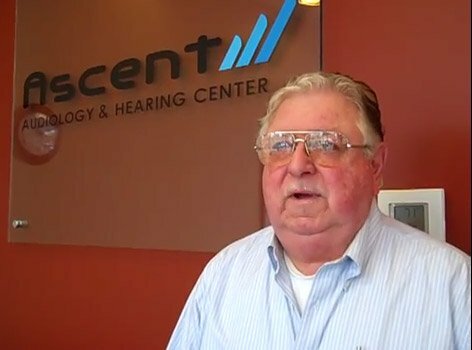 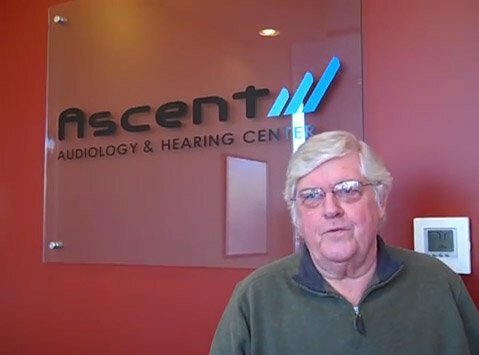 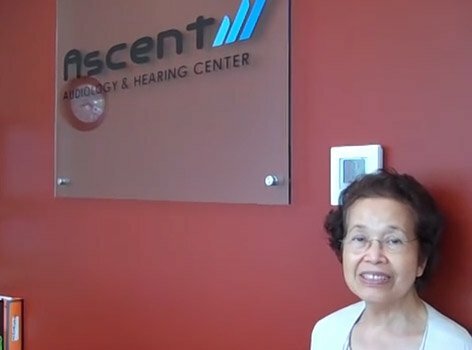 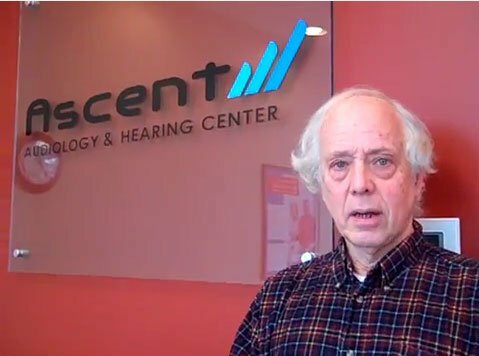 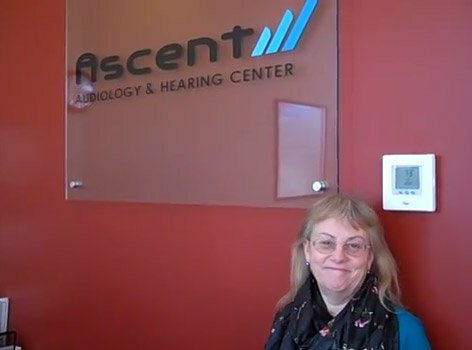 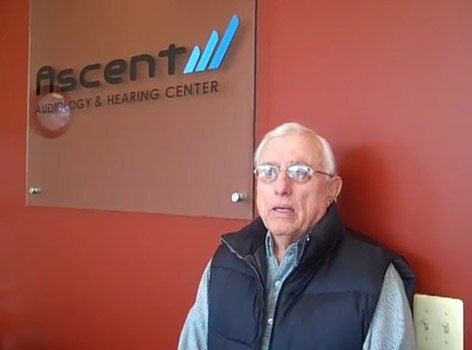 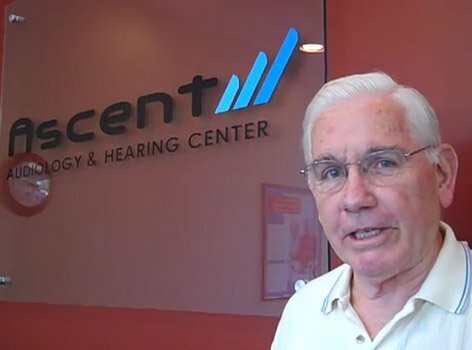 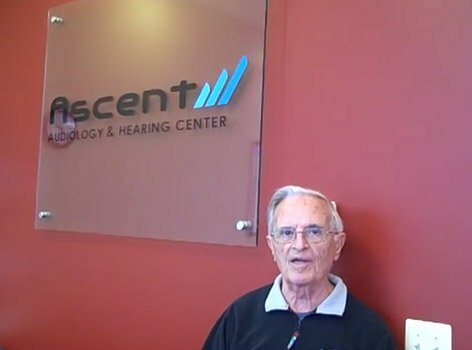 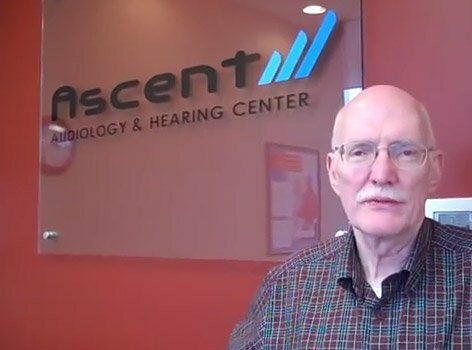 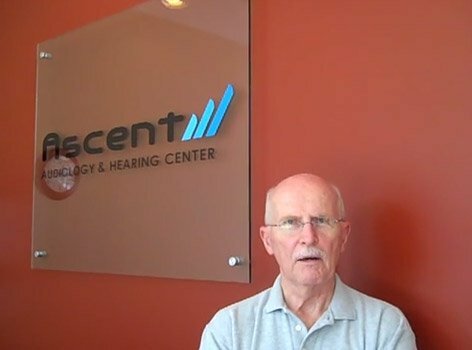 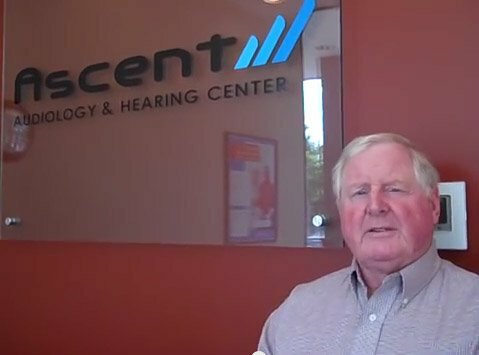 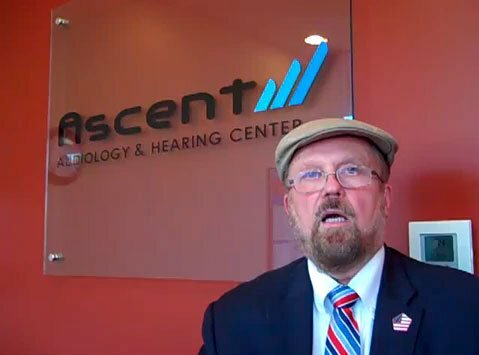 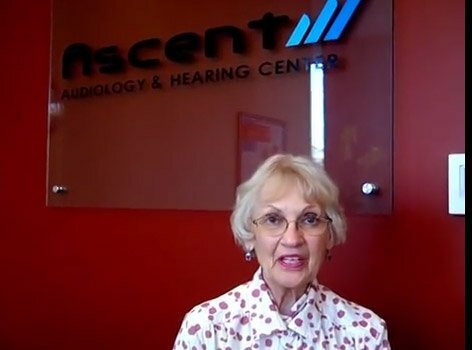 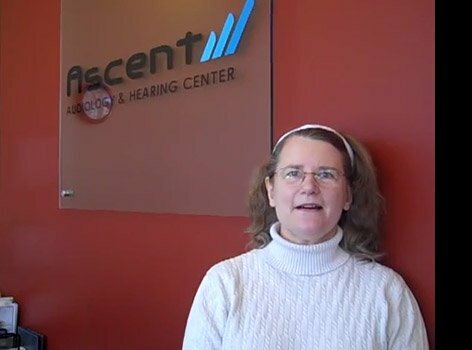 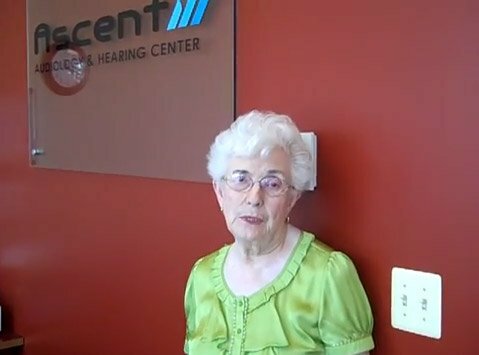 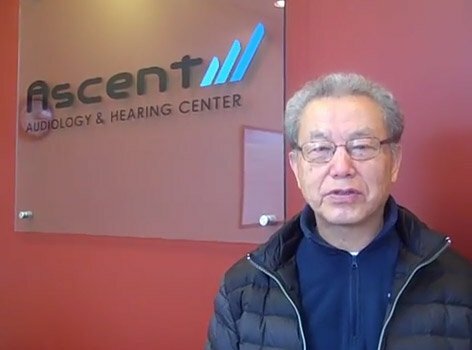 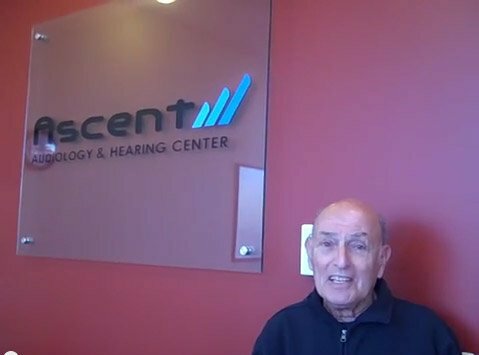 Hearing aids is not just like getting glasses for correcting vision; it's much, much more difficult, so I found it to be an experience worthwhile. 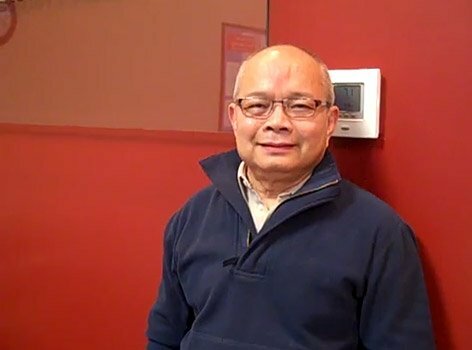 And after a year, I'm very happy with the results.